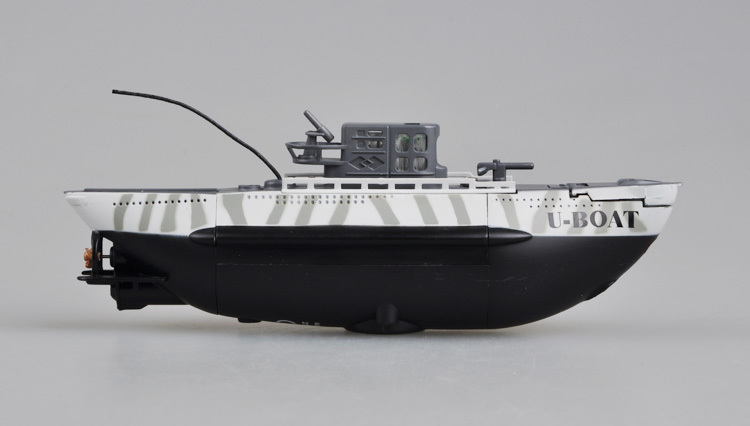 This is a real submarine, just smaller. 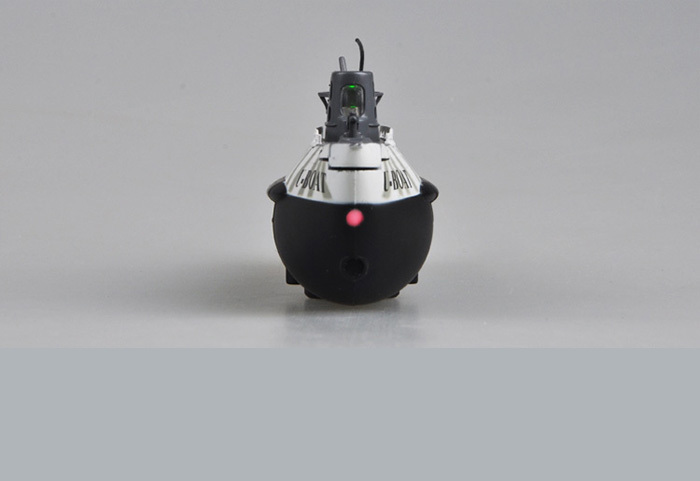 It has a built-in small water tank. 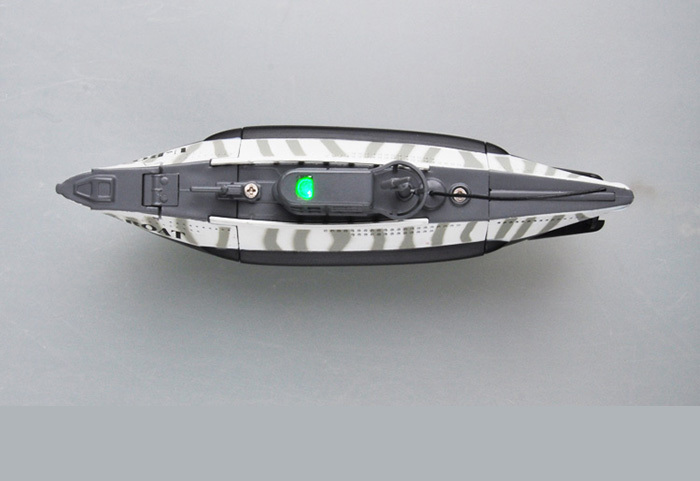 So, you can remotely control it, like driving a real submarine. 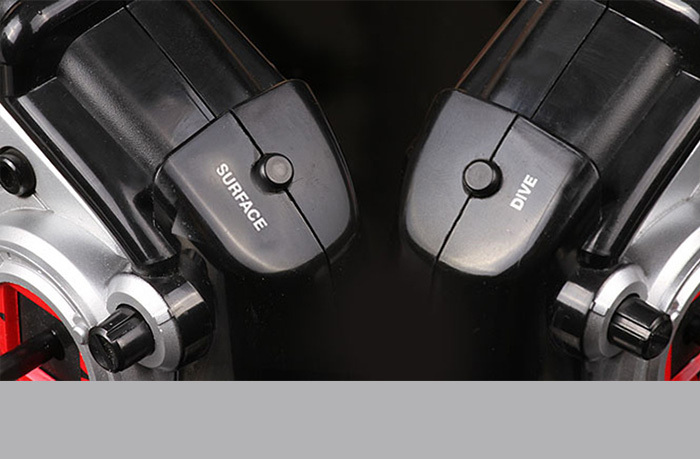 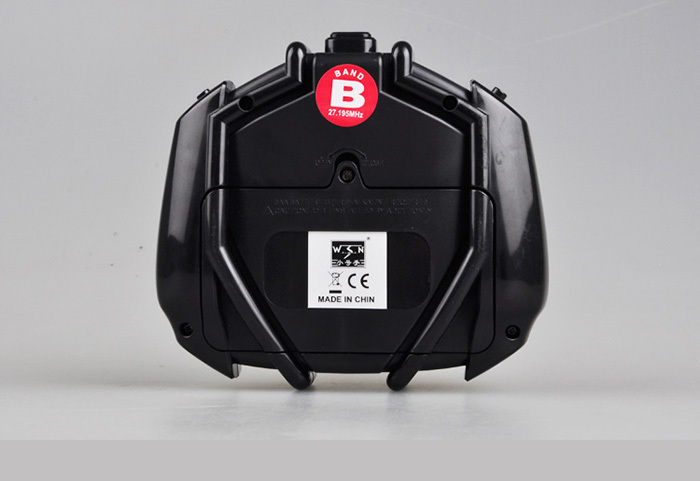 Static Diving System, enable the submarine to float dive up to 0.6 meters depth. 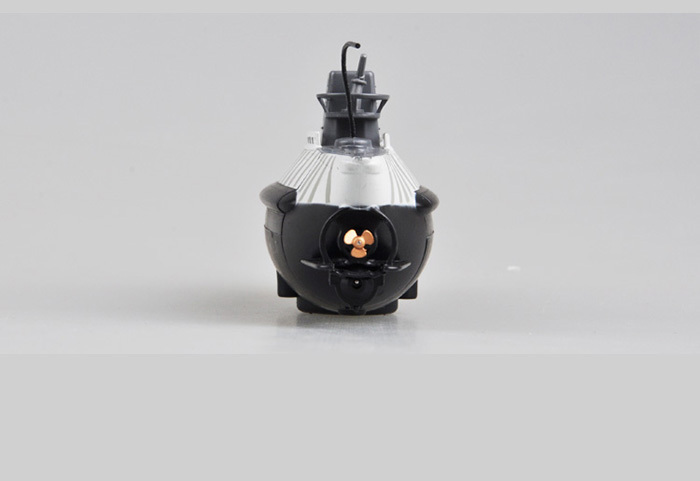 Single Drive Screw Propeller System, enable the submarine to move forward, backward, left, right. 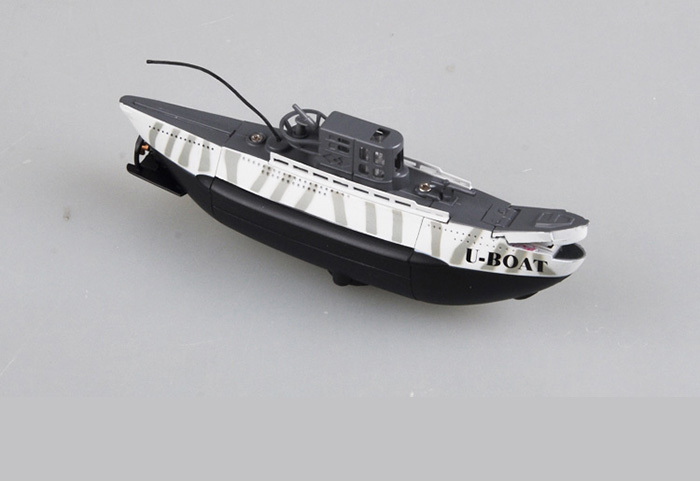 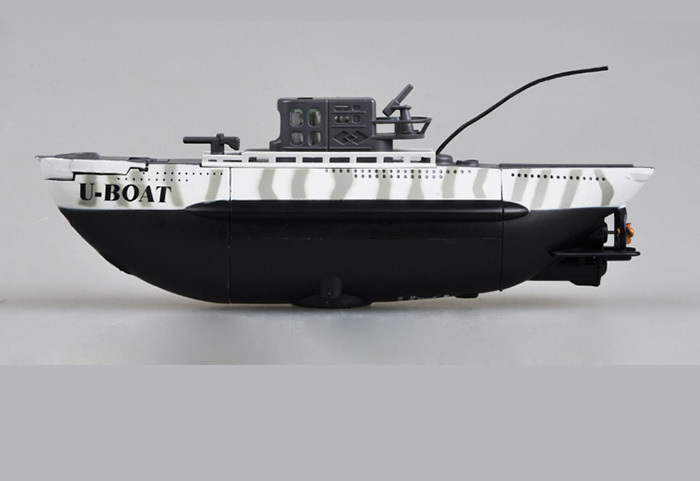 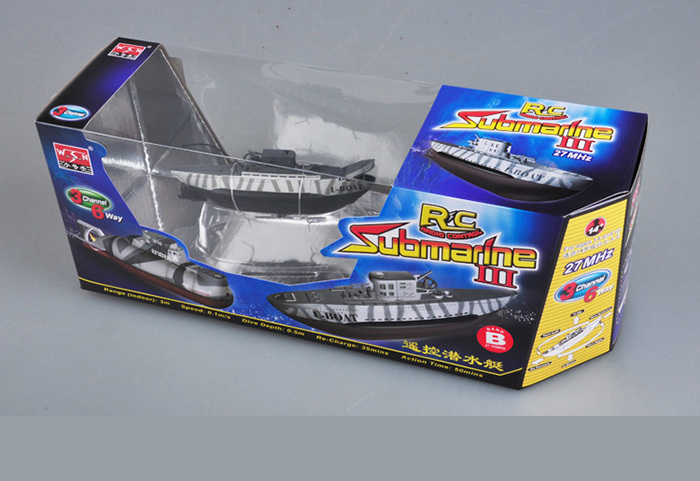 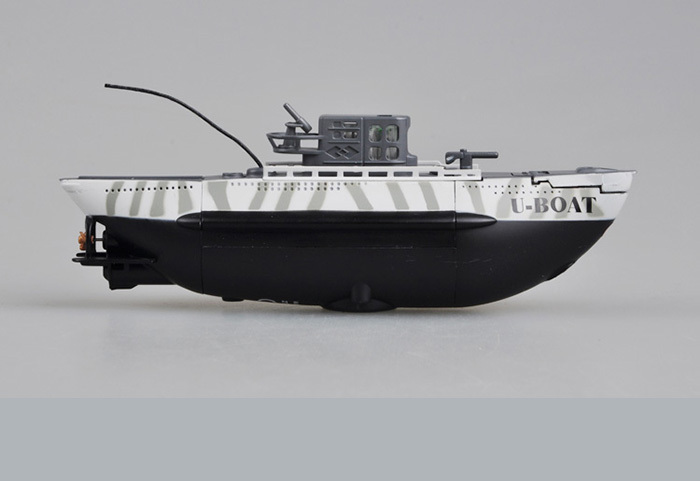 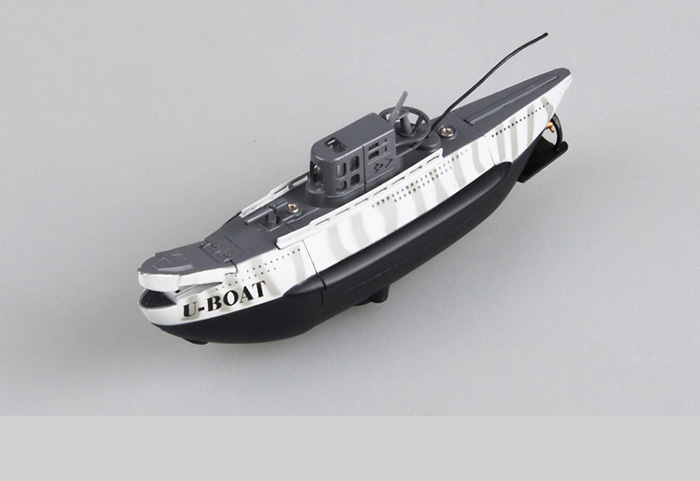 1 x German U-Boat micro rc submarine. 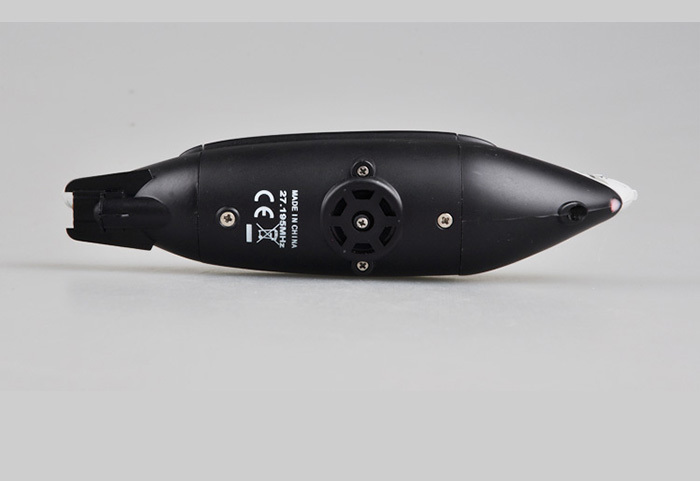 ( with Built-in Li-Poly battery 3.7V 180mAh ). 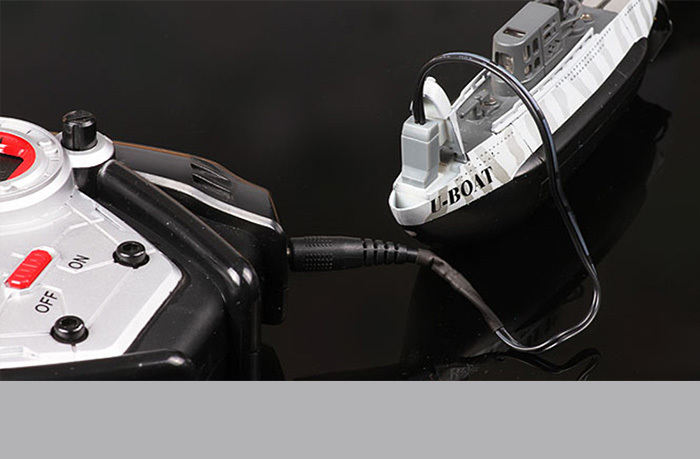 1 x 3 Channels Transmitter ( Use 1 x 6AA 1.5V batteries , not included ). 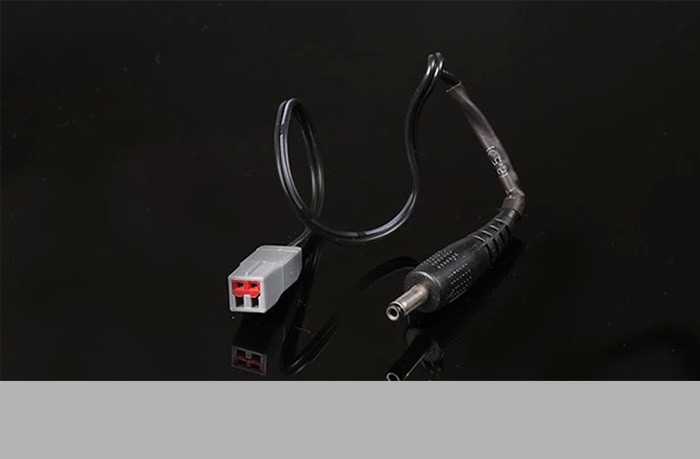 1 x Antenna for remote control. 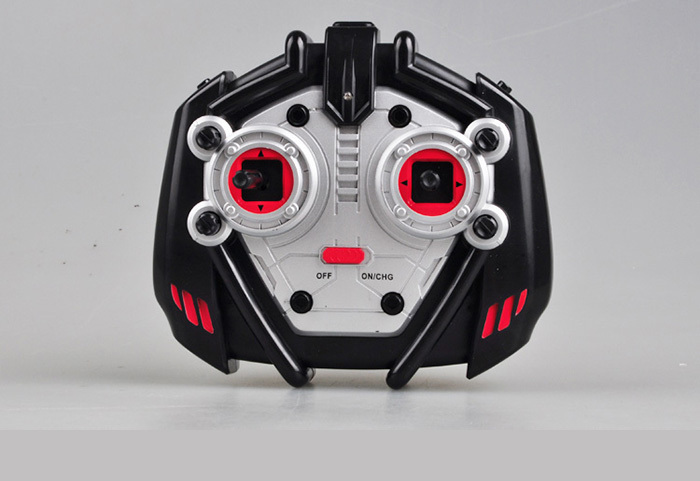 1 x User Manua .